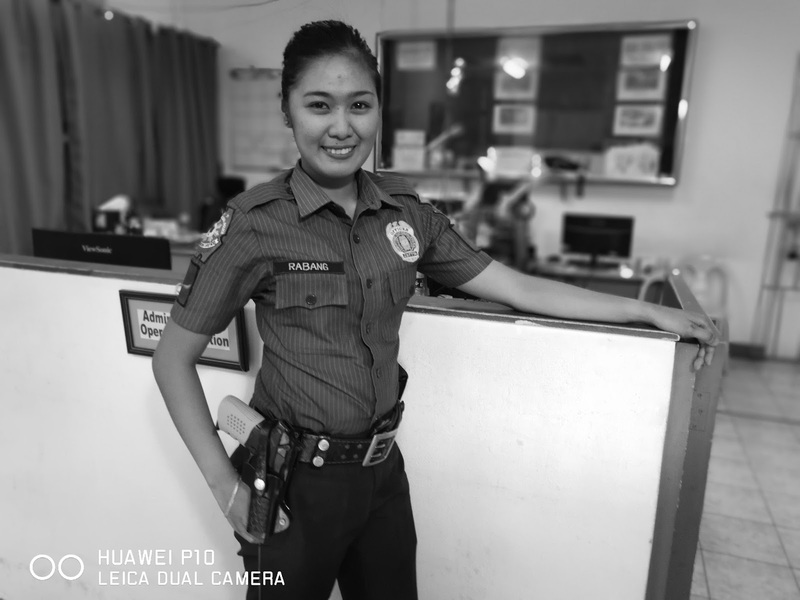 The Faces of Heroism by Huawei P10 and P10 Plus - Hello! Welcome to my blog! Dreams keeps us going. It fuels every Filipino to work hard and get things done. We strive and push, keep going at it every day to reach our dreams. Filipinos, we overcome the pressure and hardships around us by staying focused on our goals, being inspired to pursue life and keeping a positive attitude all the time. 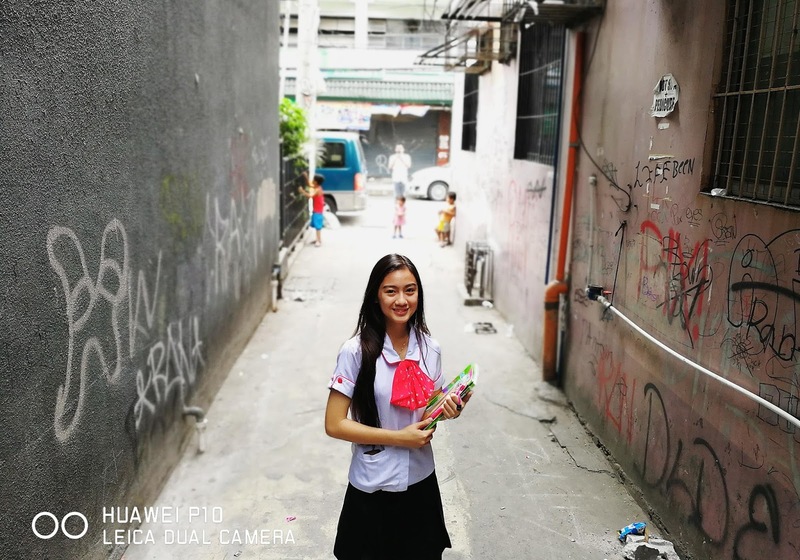 Huawei sees these people as heroes--taken for granted most of the time but brave enough to devour daily struggles to turn dreams into reality. This year, Huawei Philippines has collaborated with renowned local photographers, Veejay Villafranca, Larry Monserate- Piojo and Dookie Ducay to launch the 100 Portraits, 100 Stories Campaign following the launch of the global smartphone maker’s latest flagship device: Huawei P10 and Huawei P10 Plus capturing the untold stories through portrait photographs of society’s fighters, outcasts, and heroes. Febe is a policewoman from Tondo. She comes from a family of police officers. She grew up watching her uncles do police work, and it inspired her to take up criminology in college. Dara is a student from UE taking up Education. She wants to follow in her mother’s footsteps and become a pre-school teacher. In her free time, she sets up a makeshift classroom in an alley near her school to educate street children. She teaches the kids spelling, math, shapes, colors and other basic principles. From a group of three, she now has 20 students who go to her class. 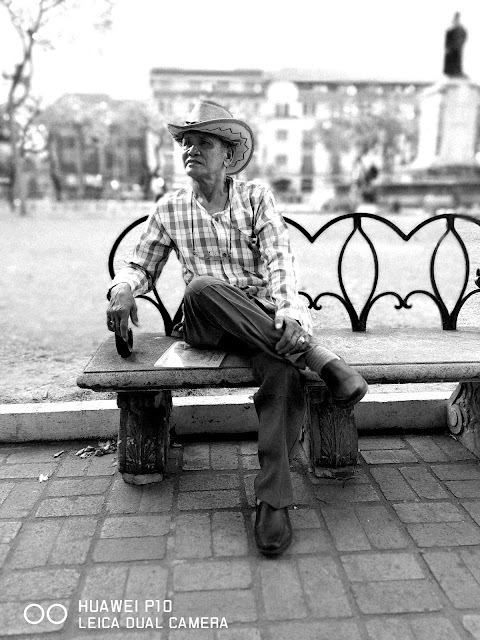 Danilo came to Manila in 1973. He left home as a stowaway after having a fight with his brother. To make it on his own, he worked as a fisherman. One night, while fishing with two friends, he found himself in the middle of a storm. His boat capsized and he was left drifting on the water for two days before he was rescued. He was the only survivor. 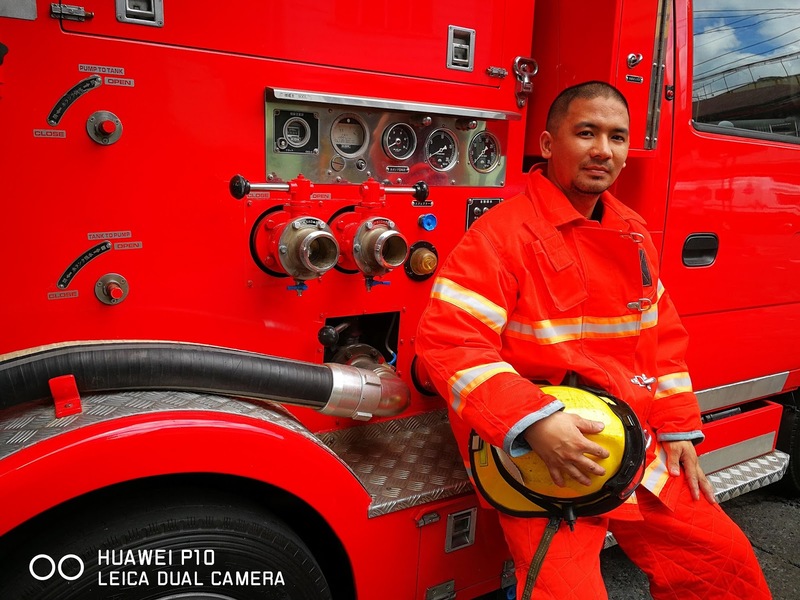 Earl is a volunteer firefighter from Tondo Manila. He has put life and limb in service to the city for over 6 years. His dream has always been to make the country a better place. Julius promotes and maintains cleanliness as a housekeeper. He believes it is a noble profession because he gets to help mother nature at the same time. 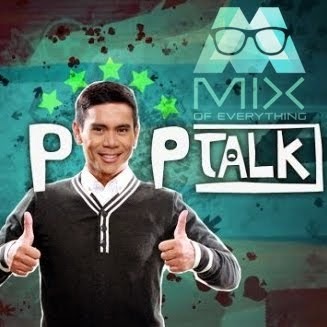 In his hometown of Eastern Samar he graduated from a vocational course as an electrician. Unfortunately, he never had the chance to put his skills to use. 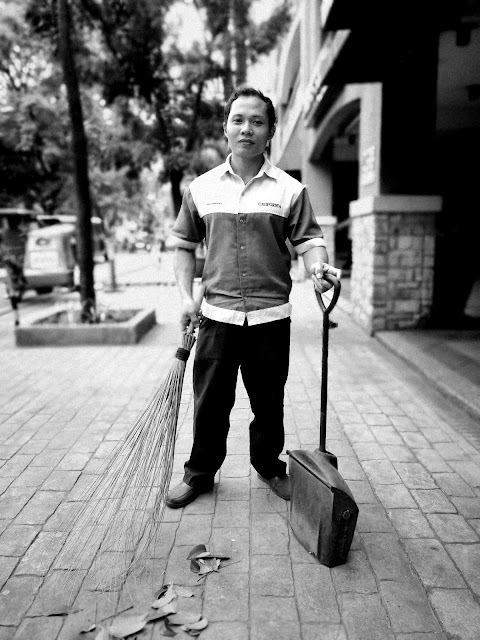 He says that no company would hire him as an electrician in Manila and that’s what led him to take a job as a housekeeper. A good portrait photo tells a story about the subject in the photo as well as the person taking the photo. The Huawei P10 and Huawei P10 Plus, co-engineered with Leica, allows users to have a professional studio in the palm their hands to enhance their photography, captures all the little details and brings them to life giving you stunning portraits that reveal untold stories. Find out more untold stories at http://campaign.consumer.huawei.com/sp/ph.